Progenitor (The Earthside Trilogy Book 1) by Sherri Moorer is a well written science fiction novel that did not waste any time with useless background information. Instead, Sherri Moorer drops the reader right into the hospital room with Kalea Kerner and her (at the time) comatose Uncle Carson. From this point on, Progenitor moves at a fast pace and fills the reader in with information about Kalea Kerner’s life on a need to know basis. This allowed me to get to know Kalea Kerner as the character she is in the book, instead of who she was supposed to have been in the past. 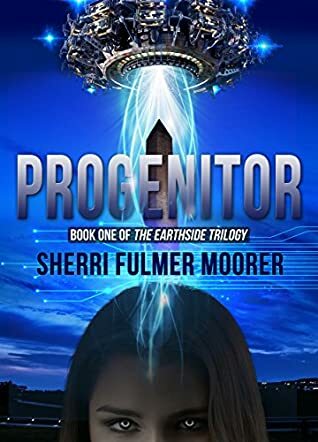 I greatly enjoyed reading Progenitor (The Earthside Trilogy Book 1) by Sherri Moorer and I look forward to the next book in the series!